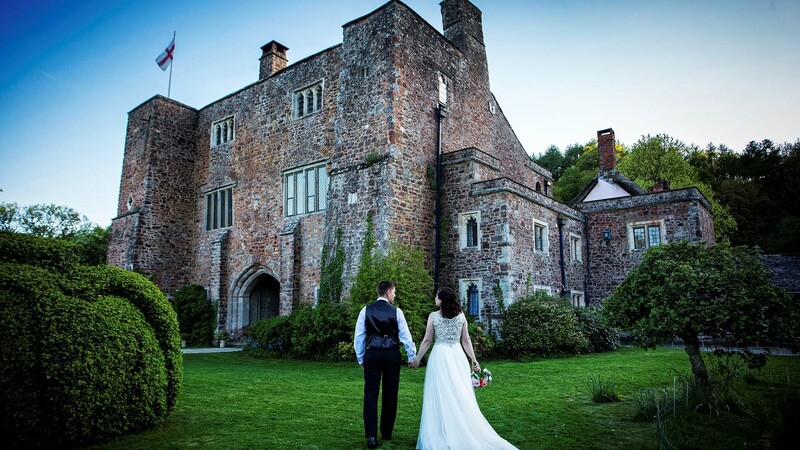 Once upon a time, in 21st century Devon, the enchanted grounds of Bickleigh Castle attracted guests who were dreaming of making their fairytale Wedding a reality. 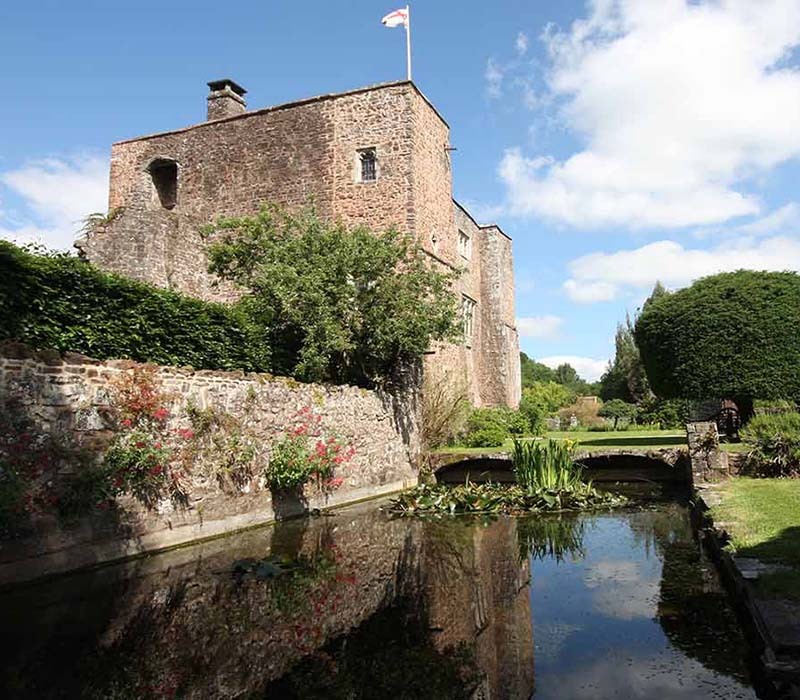 Many came from far and wide to experience the ancient Castle, to celebrate their love in this exclusive countryside setting. 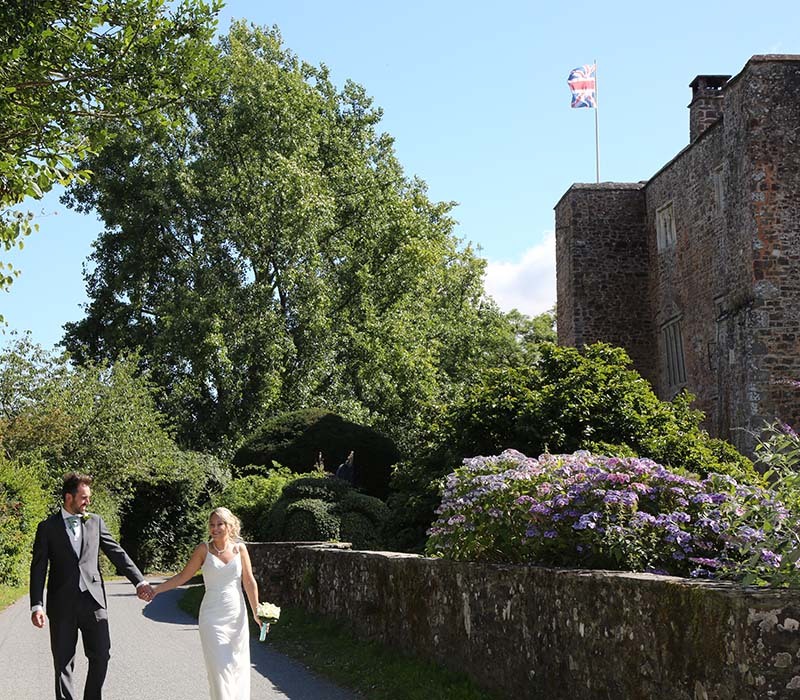 Arriving at Bickleigh Castle the evening before your wedding is the perfect way to start the celebrations for your wedding. 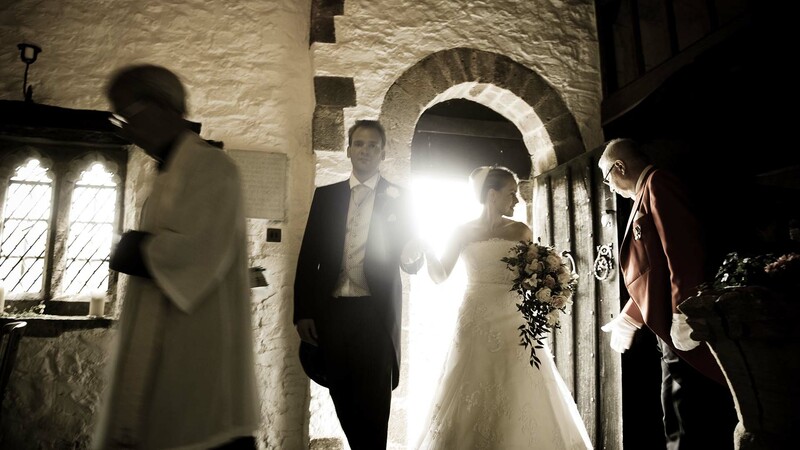 Enjoy an informal supper with up to 40 of your immediate Bridal party. 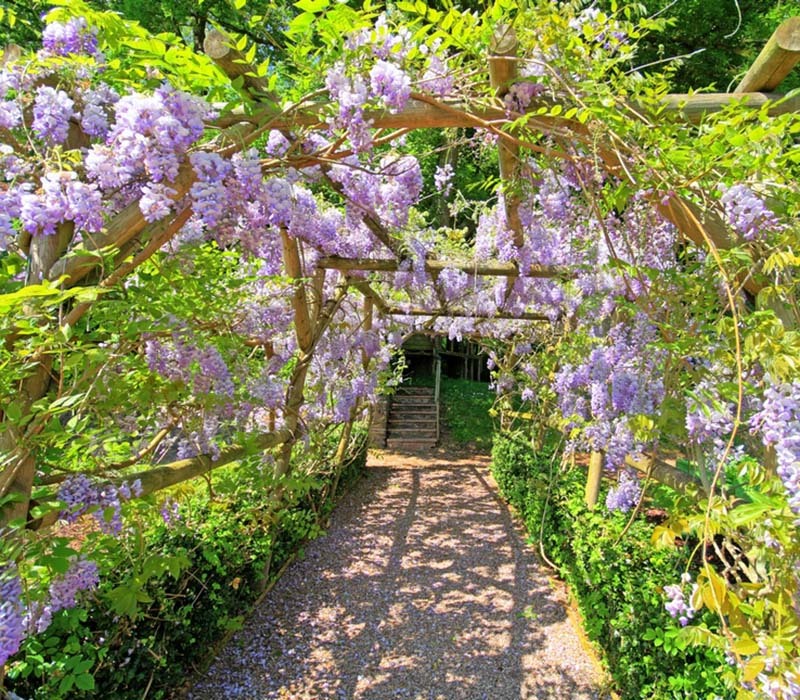 Accommodation is available for up to 40 guests in three beautiful Grade II listed cottages. 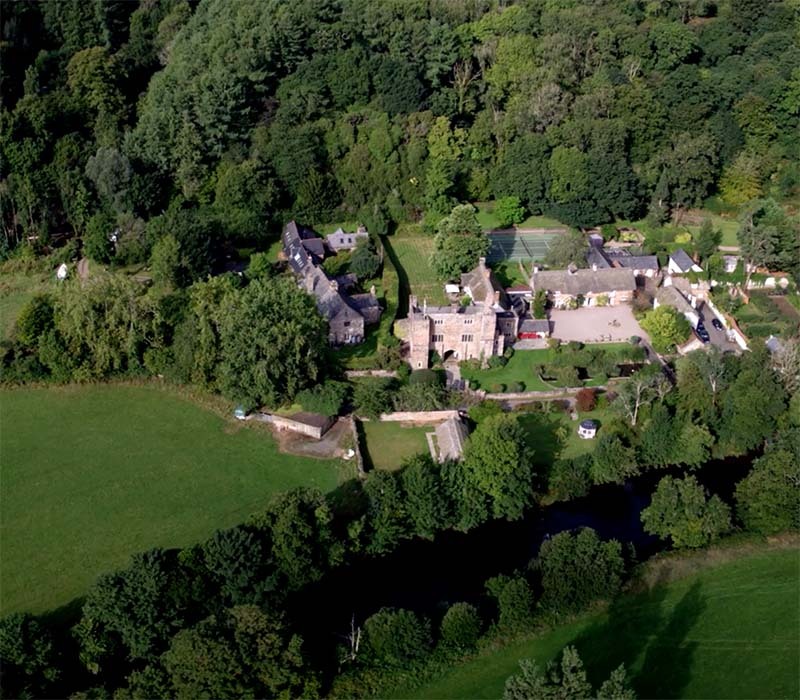 Wake up within beautiful Castle surroundings when a delicious full English breakfast will be served. 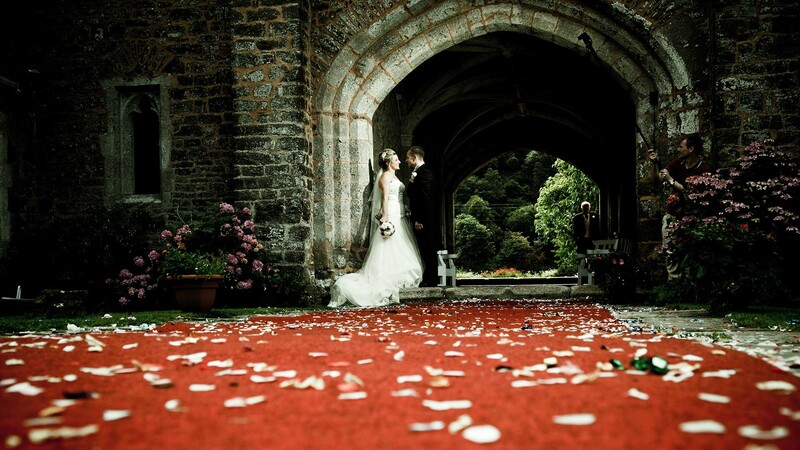 We are one of the top Exclusive use wedding venues in Devon and will design a bespoke wedding package just for you.We have an extensive list of recommended suppliers who will add all of the finishing touches to your day such as firework suppliers, florists, musicians should you wish. 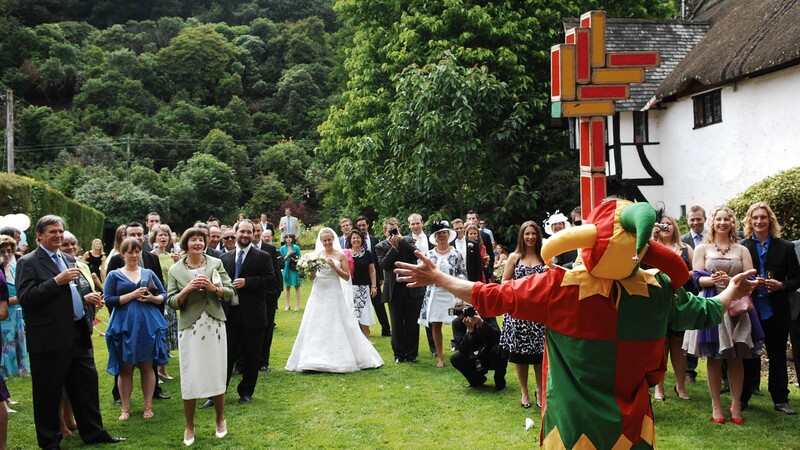 You see him standing there at the end of the aisle and your heart starts to flutter, like the day you first met.